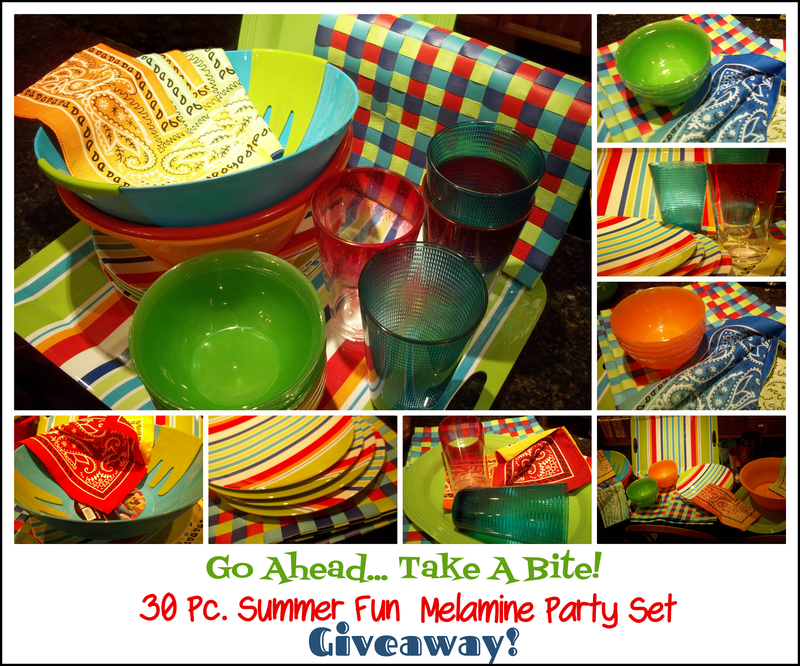 Spilled On The Kitchen Table: The Scoop Re: My 2014 Summer Fun Giveaway! 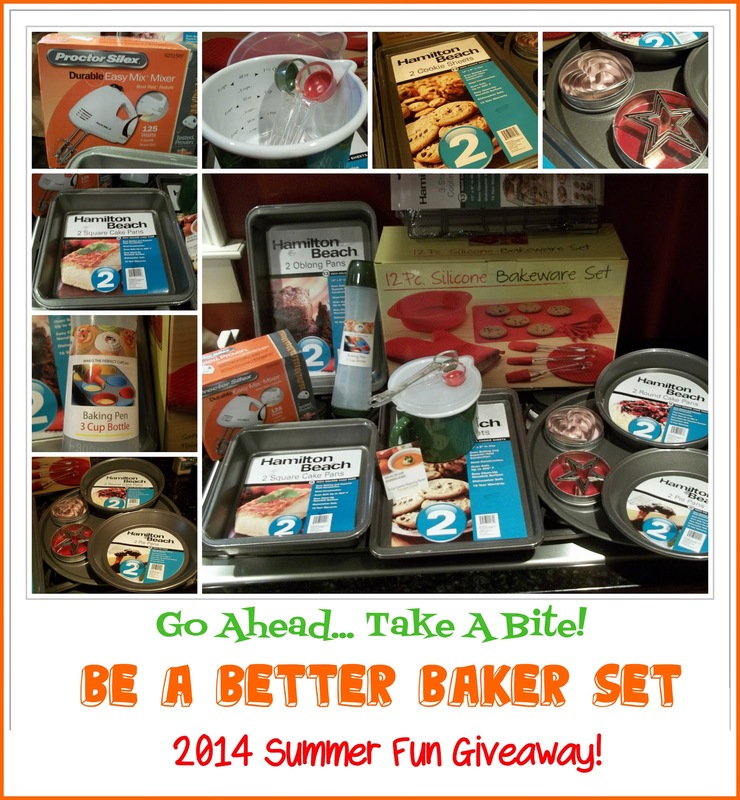 The Scoop Re: My 2014 Summer Fun Giveaway! Just in case you aren't currently subscribed to, or don't follow or read my other (food) blog, I just wanted to make a quick announcement here. 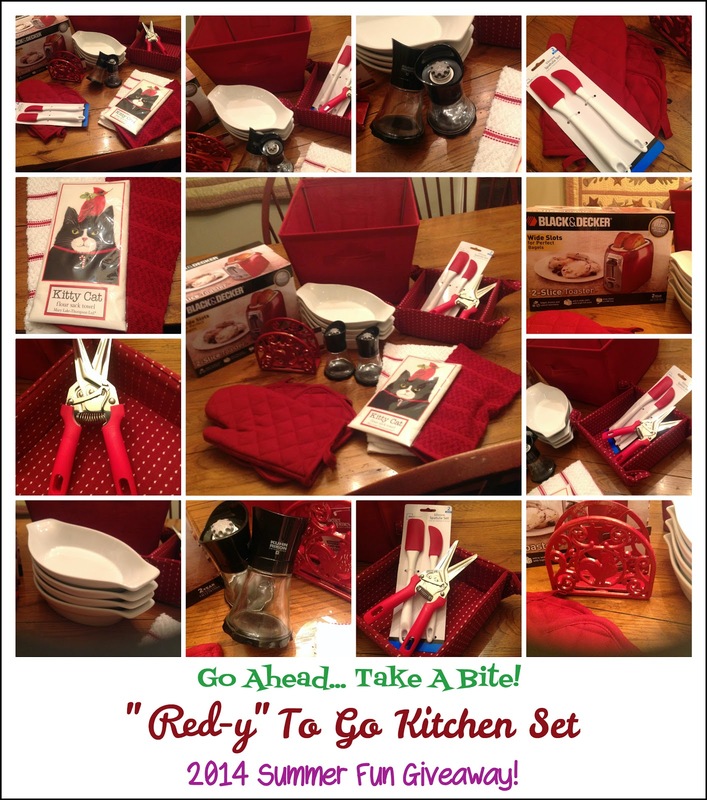 Of course, subscribers to this blog as well as the general public, will be eligible to enter. (unfortunately, due to skyrocketing international shipping fees, these prize packages will only be available to people living within the 50 United States of America. I am looking into the possibility of adding a gift card, that will equal the (US) dollar amount of one of the prize packages for international entrants, but I can't make any promises at this point. I will make sure to state that decision one way or another, in the official post. Please check back at Go Ahead... Take A Bite! later this evening to see the details and entry instructions! Thanks and Good Luck to all who enter! Wow they look great I would love to enter. I follow you but haven't seem you on my blog list. This is probably due to an error on my part. But glad to see you back.